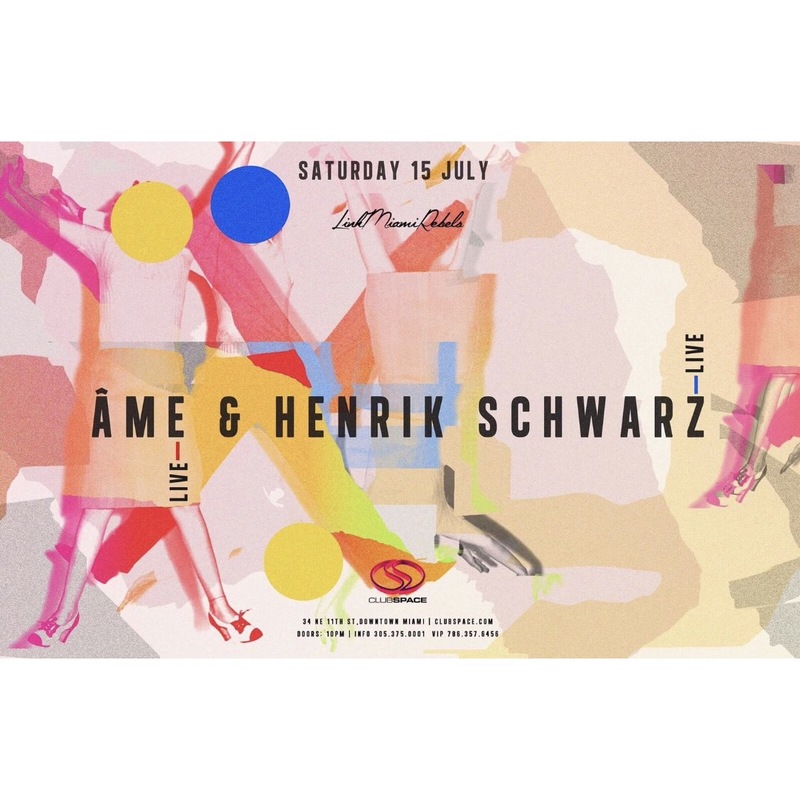 Link Miami Rebels always with a good show presents Ame & Henrik Schwarz to keep the funkiness going all night long. Link Miami Rebels always with a good show presents Ame & Henrik Schwarz to keep the funkiness going all night long. Club Space will never be the same again. Join us or be left out in the dark.